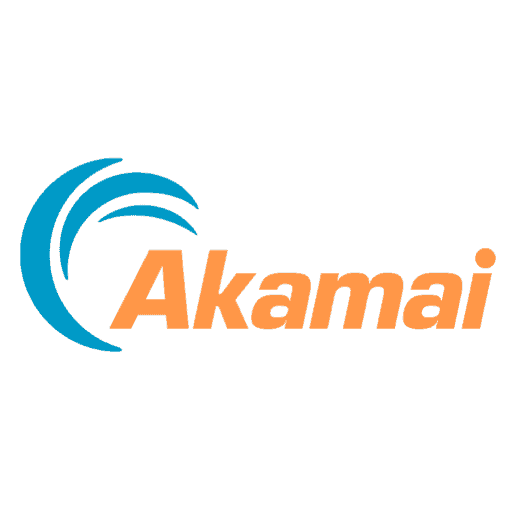 Akamai Technologies, Inc. today released its Fourth Quarter, 2016 State of the Internet / Security Report. The report, using data gathered from the Akamai Intelligent Platform, provides analysis of the current cloud security and threat landscape, as well as insight into seasonal trends. Seven of the 12 Q4 2016 mega-attacks, those with traffic greater than 100 Gbps, can be directly attributed to Mirai. 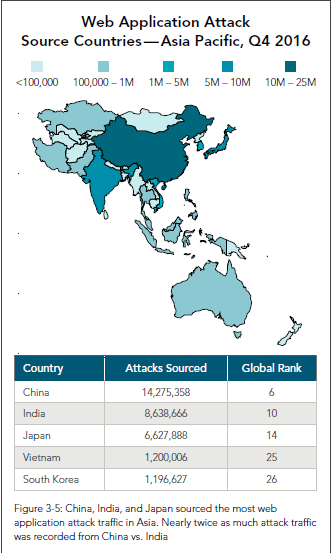 Akamai added a new reflection DDoS attack vector this quarter, Connectionless Lightweight Directory Access Protocol (CLDAP), which attackers abused to amplify DDoS traffic.